It had been a couple of years since I last sampled some Ruca Malen wares and who better to taste with than charming and patient winemaker Pablo Cuneo. Winemaker Pablo Cuneo from Ruca Malen. There’s a clean line running through Yauquén’s Torrontés and Chardonnay (140 pesos, US$10); they’re rather like an amuse bouche. 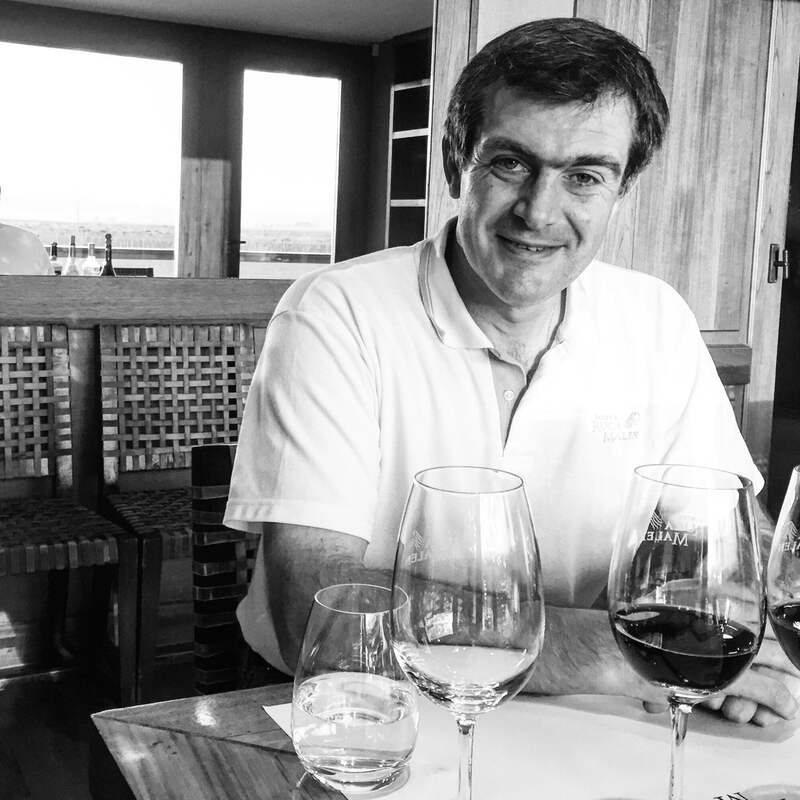 It makes sense; Ruca wines are created to pair with food, and more specifically, at the winery’s restaurant led by Lucas Bustos, a Mendoza pioneer when it comes to paired wining and dining, and working with local produce. His tasting menu is one of Mendoza’s finest, certainly the meal was epic when I last dined there two years back. Pablo is super open-minded about pairing suggestions and the one-on-one dialogue was exactly that; banter from both sides, getting to the heart of the Agrelo-based bodega’s lines. Giving the mid-line Ruca Malen Malbec 2013 a whirl, I was transported to a ranch in Malargüe, standing around a fire pit warming up my palate, waiting to tuck into roast kid and the Malbec’s plum, strawberry and cedar hues. He loved the idea of baby goat and this wine together.